China (mainland) Guangdong FUTIAN, SHENZHEN CITY,Jintian Rd. 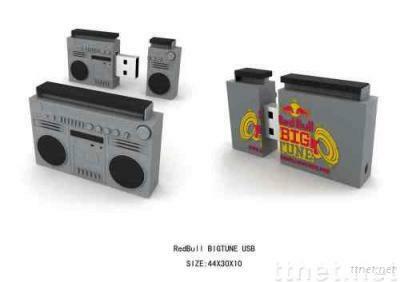 Offer OEM,ODM USB flash drives services. Mini order just 300 pcs.